THE National Union of Mineworkers (NUM) is planning a five-day strike at Eskom in protest against President Cyril Ramaphosa’s February proposals to split the power utility into generation, transmission and distribution units, said Bloomberg News. The union will first conduct a march to Luthuli House, the Johannesburg headquarters of the African National Congress, on March 30 to make its objections known ahead of a strike between May 3 and May 8, the day of National Elections. “If our march to Luthuli House will produce results we might reconsider our position,” said Paris Mashego, NUM’s energy coordinator said in an interview with Bloomberg News. If not, the union’s members will not report for duty, he said. The NUM represents about 15,000 of Eskom’s 48,600 workers, said Bloomberg News. “So far there is no guarantee or a solid commitment that signal there would not be retrenchments during the unbundling process,” NUM said in a separate statement. 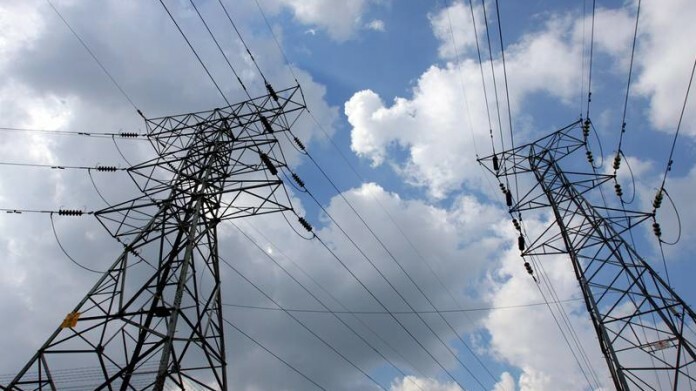 The NUM is also calling for the cancellation of independent power-producer contracts for renewable energy that it fears will reduce jobs spanning from coal mining to the power stations that burn the fuel, said Bloomberg News.